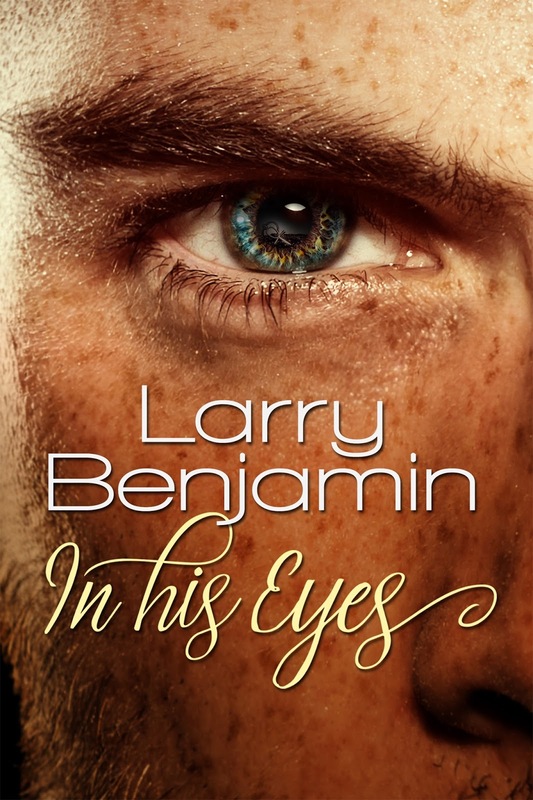 “When you boys fall in love, fall in love with his smile—because his smile will never age or change—and his eyes because in his eyes, you will always see the truth.” That advice launches two young men on the journey to adulthood. Told in 139 “vignettes,” each dedicated to a single event, this is the story of four young men who meet in college, and follows them for more than two decades as they navigate the landscape of modern gay life. Often playful and imaginative, but firmly grounded in the reality of gay men living in a perplexing, often hostile world, In His Eyes takes us on a journey with these men as they mature and fall in love, and struggle to maintain relationships among petty disappointments and broken dreams, while navigating the rough terrain of acceptance both internal and external. As they break apart and come together, wound and heal, we are left to ask ourselves: does love ever really die, or is it just reborn in another time and place? "...a book whose prose is so beautiful and mesmerizing that you have tears in your eyes.” --Review by Amos Lassen. Read the full review here. “This is everything I love in a good literary work: solid characters who feel real…a wide range of emotions…There were some specific moments that spoke to my soul, making me laugh or gasp or cry because I knew somehow that I was being seen.” Review by A.M.Liebowitz. Read the full review here. 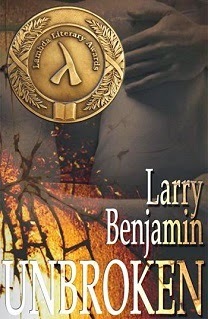 2014 Lambda Literary Award finalist, and a 2014 IPPY Gold Medal Award winner. Lincoln de Chabert’s life is pretty unremarkable until he comes home from kindergarten and announces he will marry his best friend, Orlando, when he grows up. 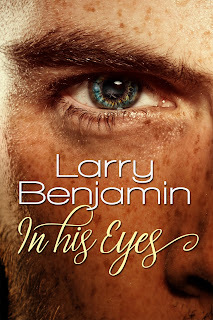 His parents spring into immediate action determined to fix him―his father takes him to baseball games and the movie “Patton.”―igniting an epic battle of wills as Lincoln is determined to remain himself, and marry who he chooses, at all costs. Thomas-Edward is only a teenager when he escapes his solidly middle-class neighborhood. He's ready for anything—except the arrival of Donovan Whyte in his life. Sophisticated and dazzlingly handsome, Dondi quickly becomes the center of Thomas-Edward's universe, introducing him to a world full of drama, passion and feuding families. When their relationship fails, they remain uneasy friends until Dondi invites Thomas-Edward to his family's summer house. Thomas-Edward is immediately attracted to Dondi's mysterious brother, Matthew—and finds himself hopelessly drawn to both men. As time passes, Thomas-Edward develops a unique bond with both brothers as they orbit around each other, although he knows only one of them can be his lifelong love. Will the three of them be able to find a way to hold on to each other? Or will love, its loss and the threat of death destroy their connection once and for all? Learn more about my novella and short story collection here. You can learn about my Mama Black Widow stories here.